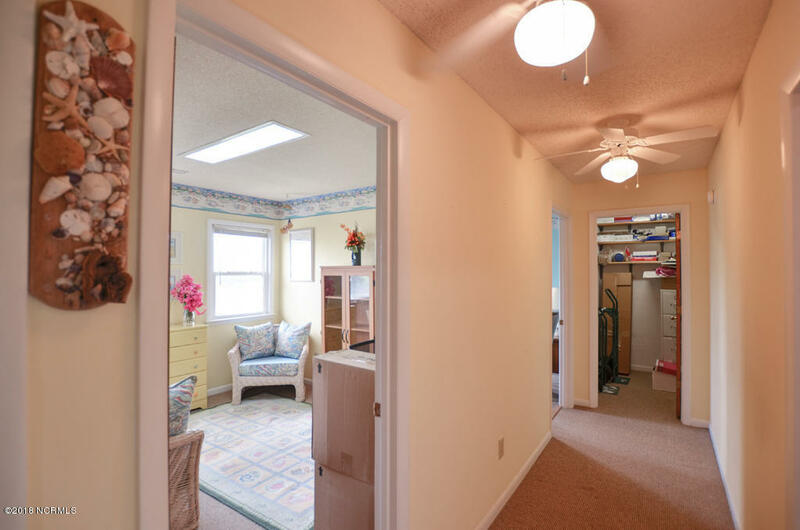 This opportunity does not come along often! 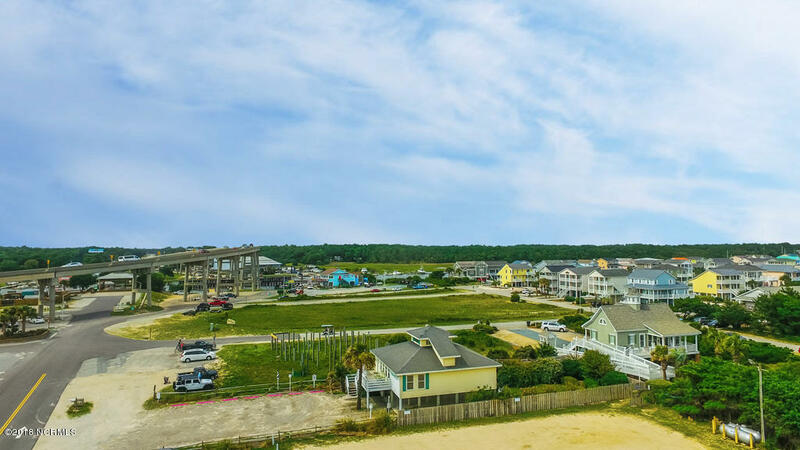 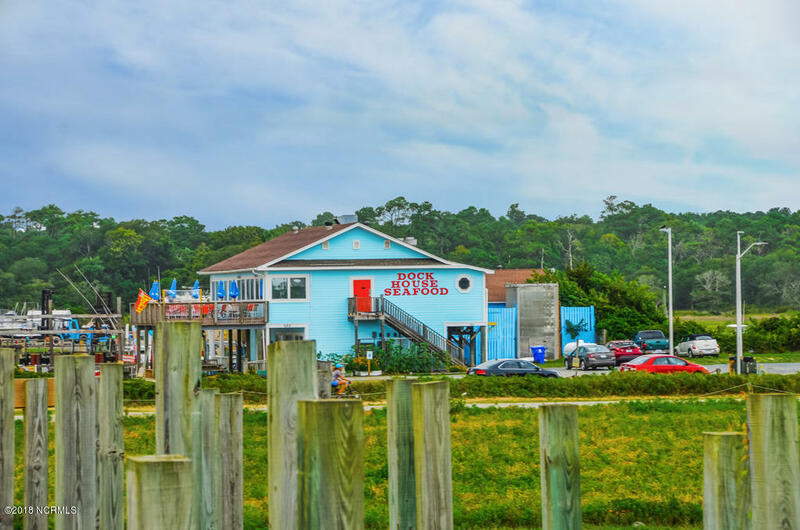 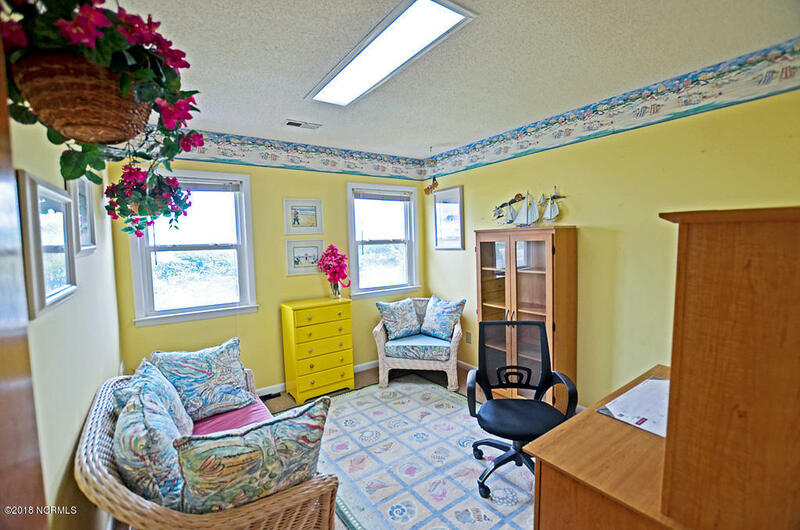 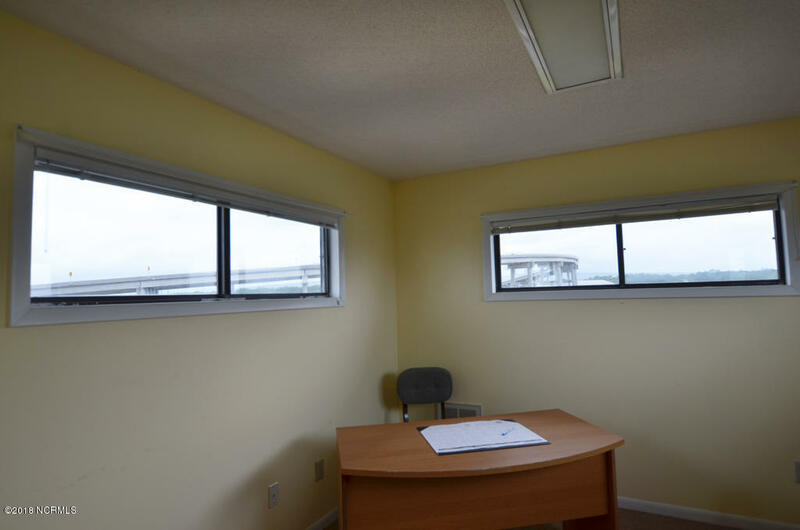 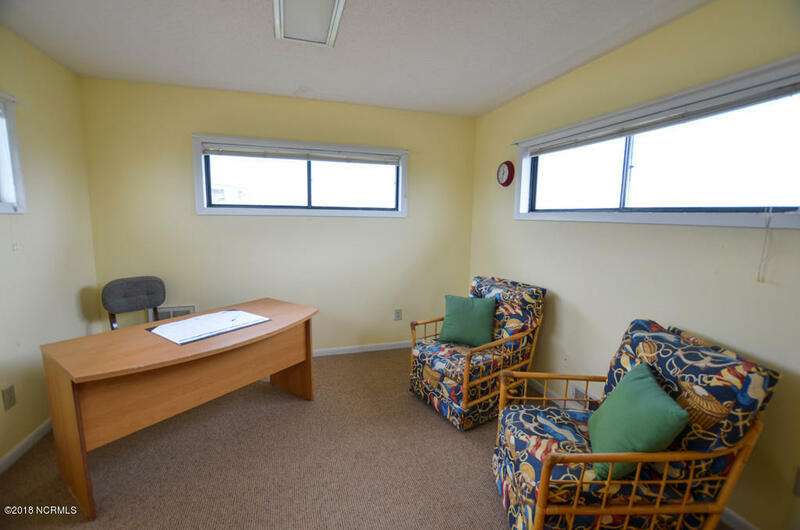 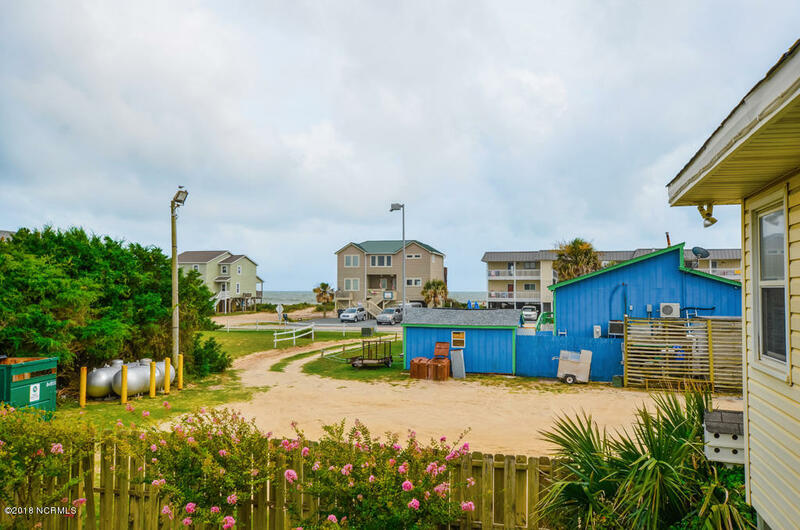 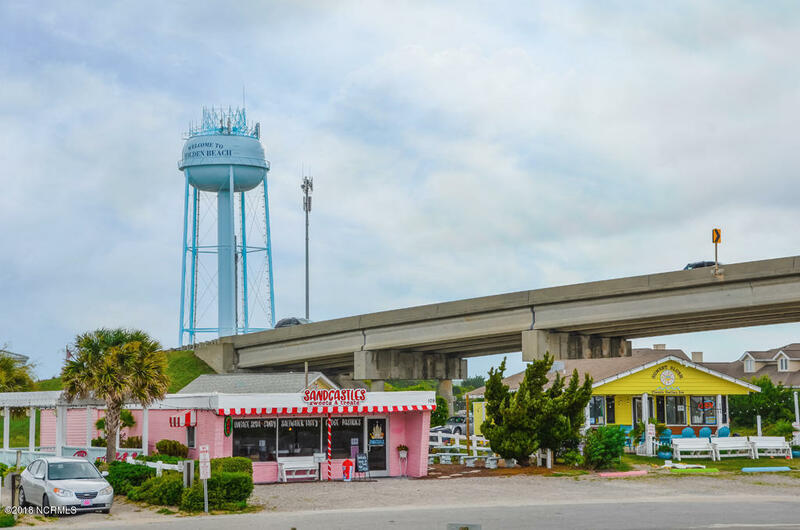 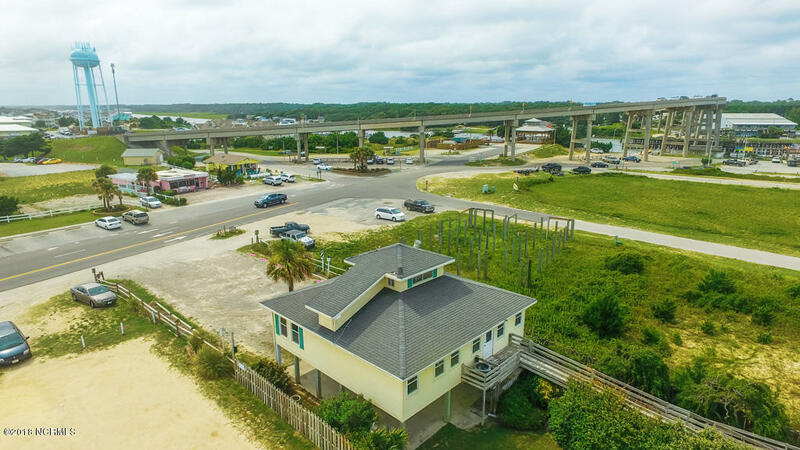 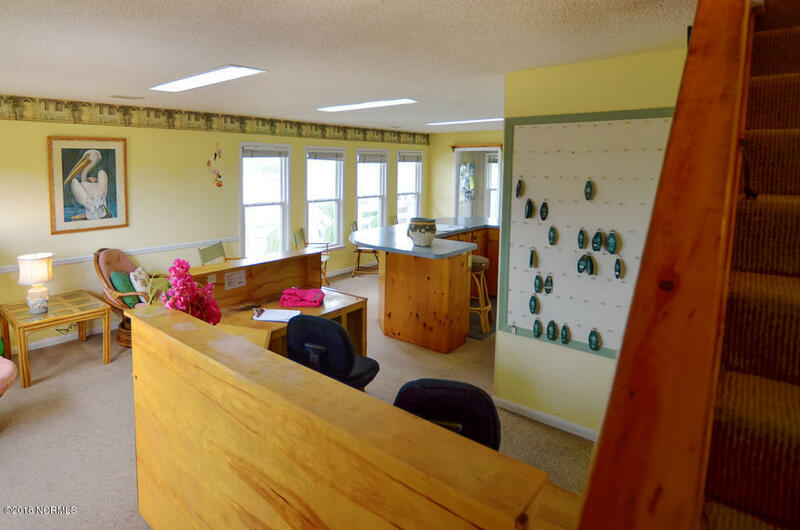 Now you can start or expand your business in the heart of the island of Holden Beach! 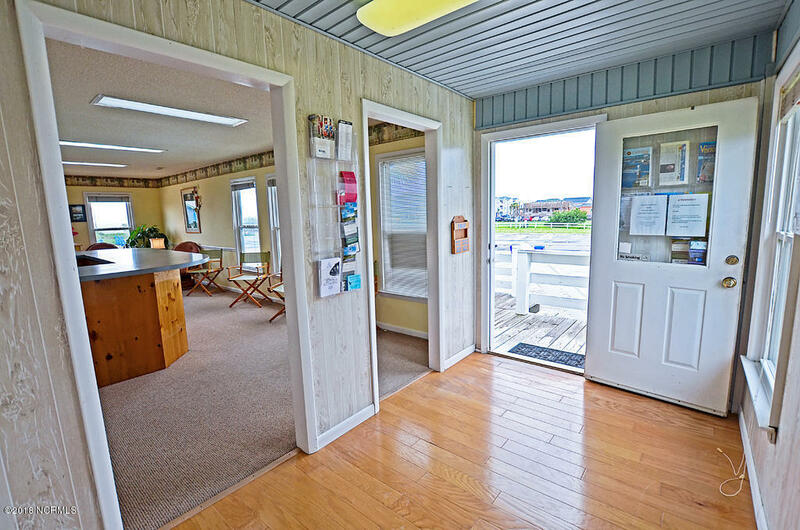 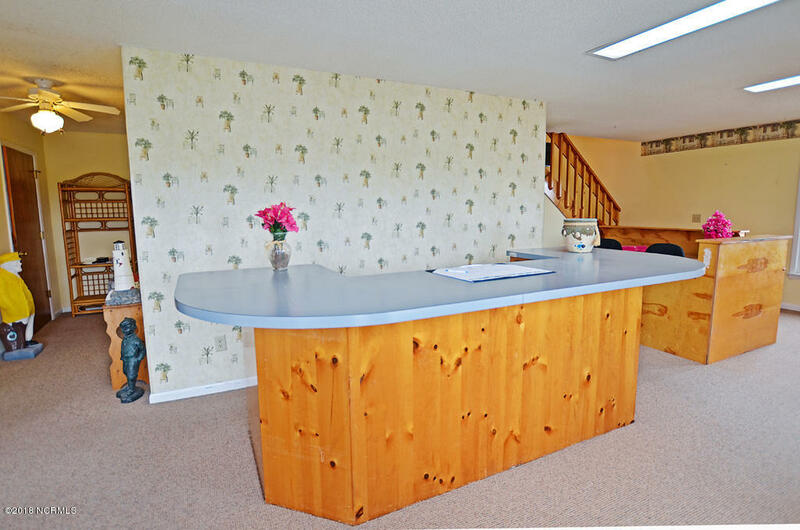 Foyer, Large Reception Area, Handicapped Accessible Bathroom & Ramp on Back, 3 Separate Offices all ready for you plus another office upstairs. 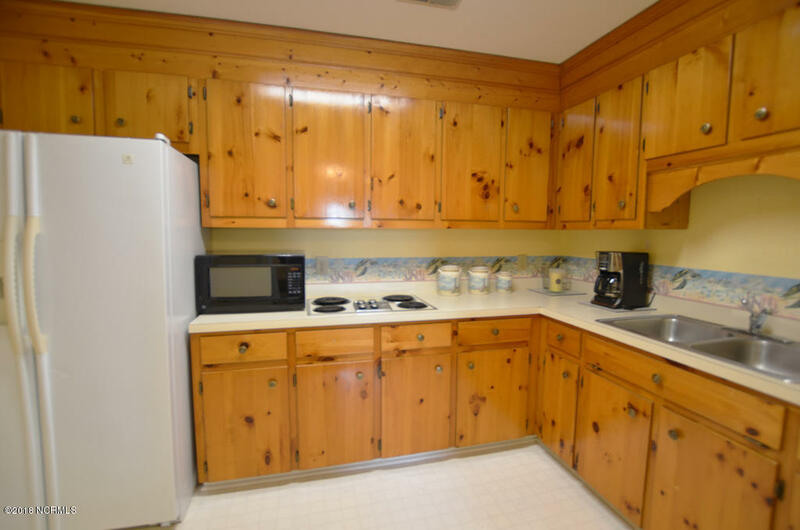 Storage Closets & Full Kitchen. 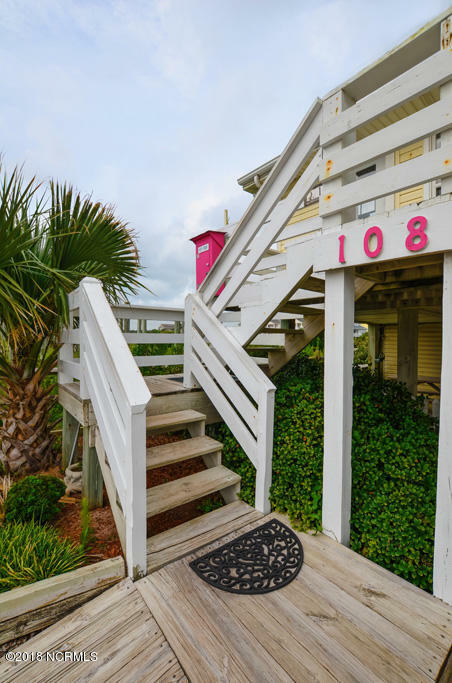 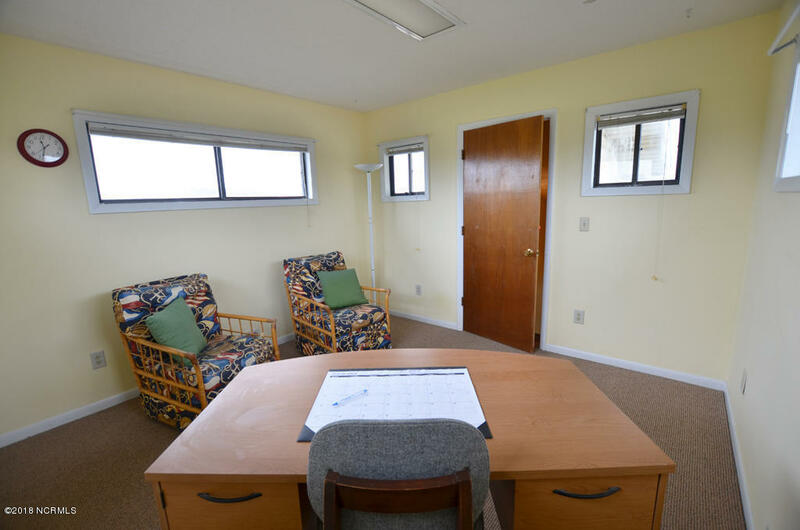 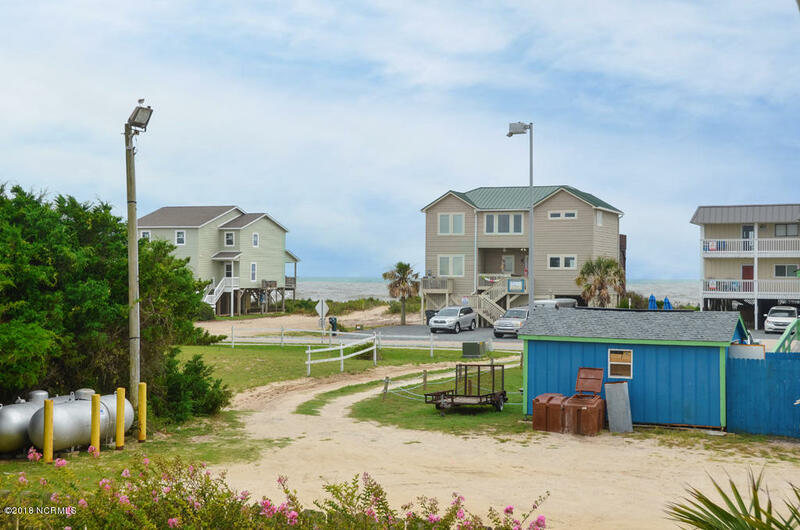 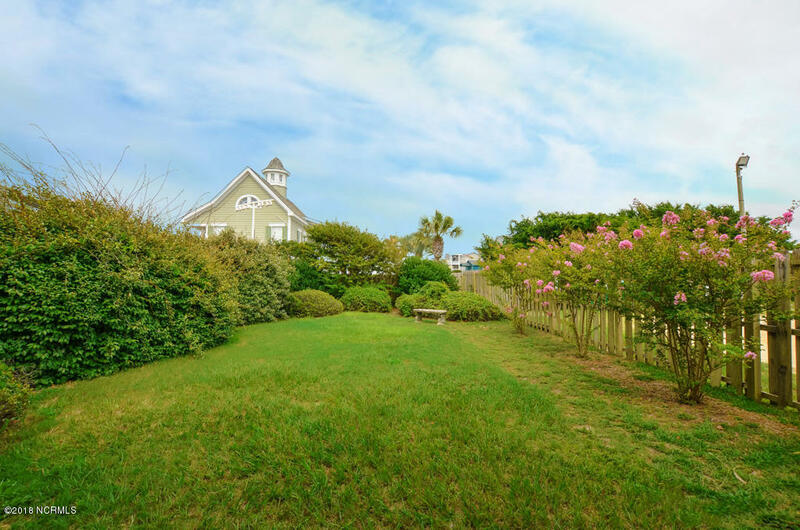 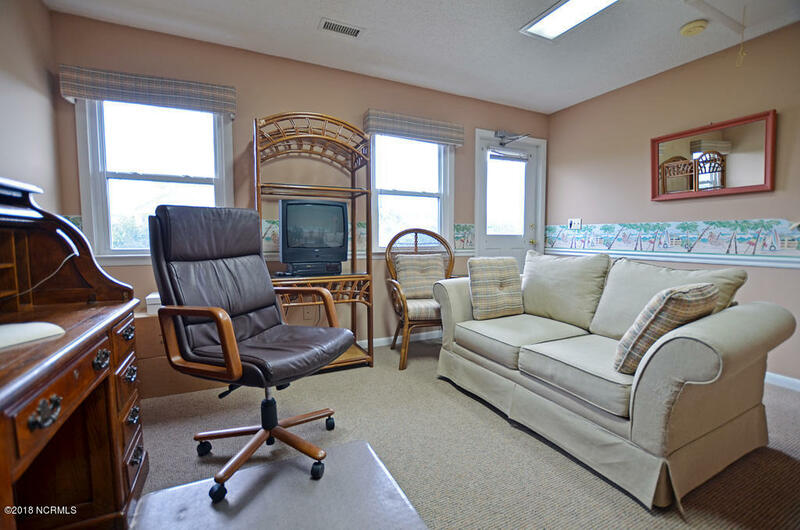 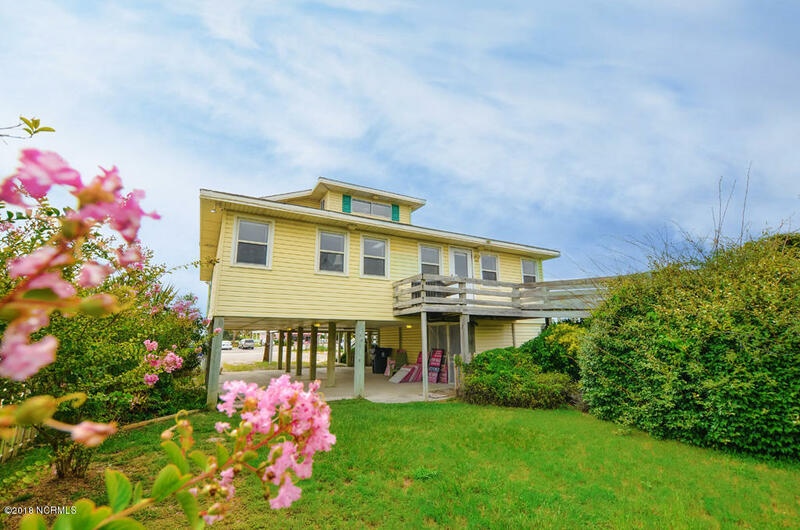 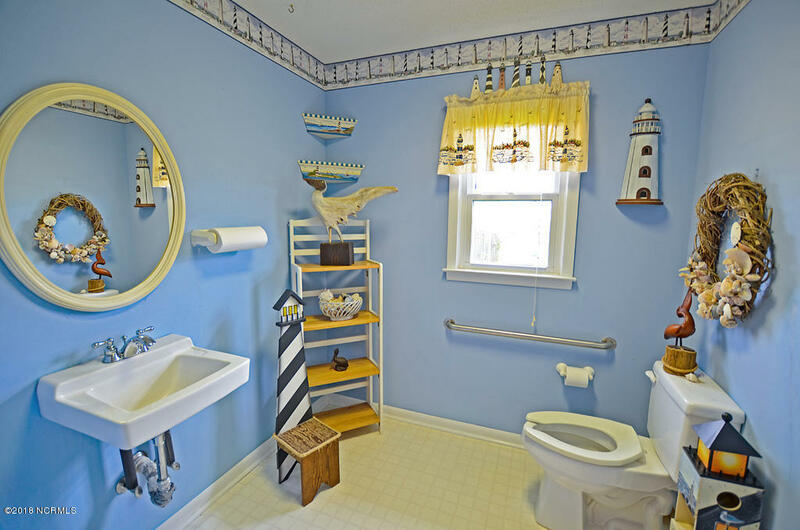 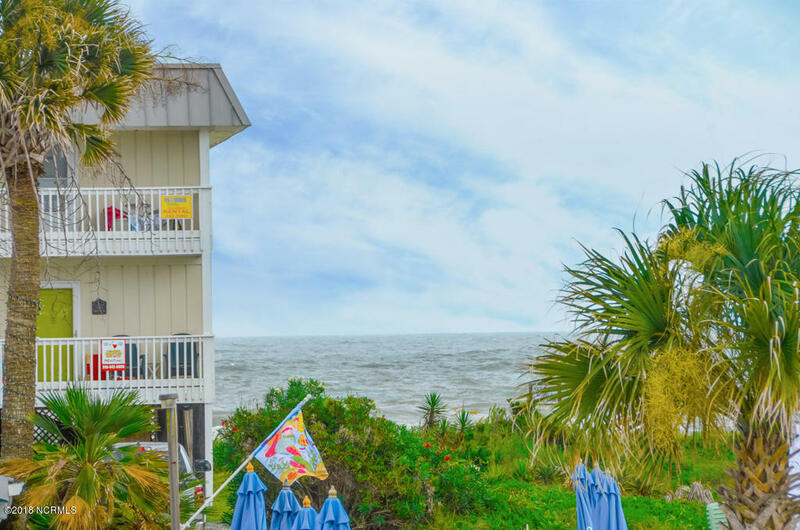 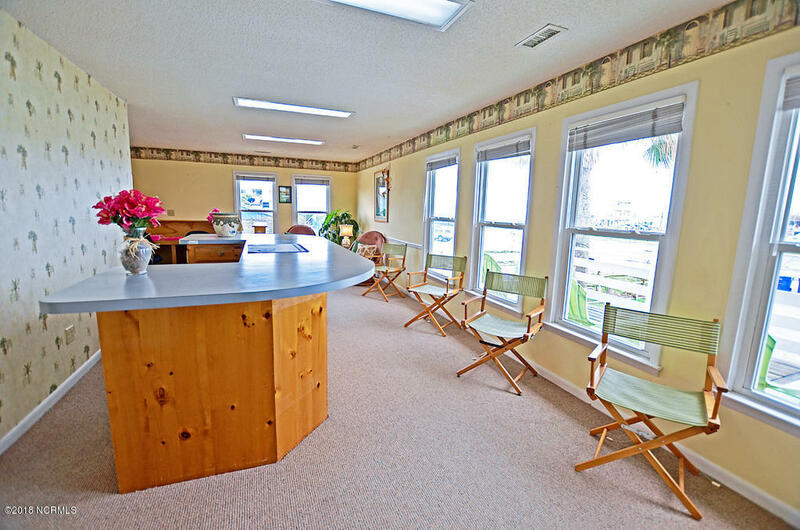 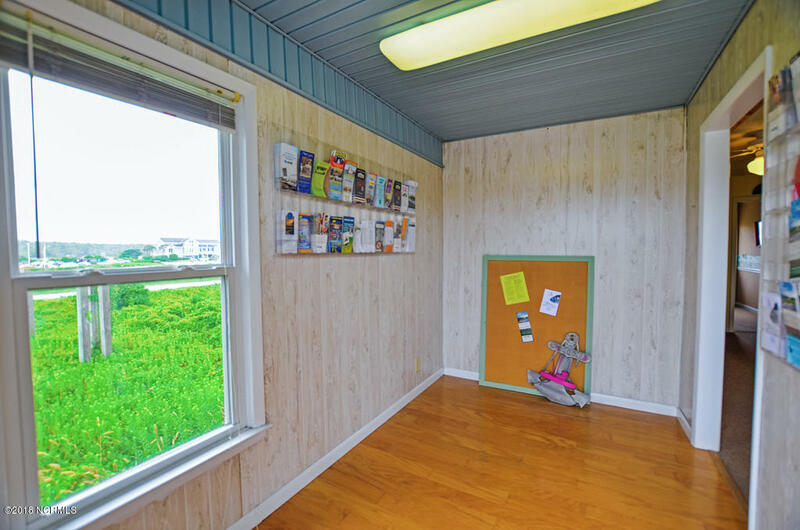 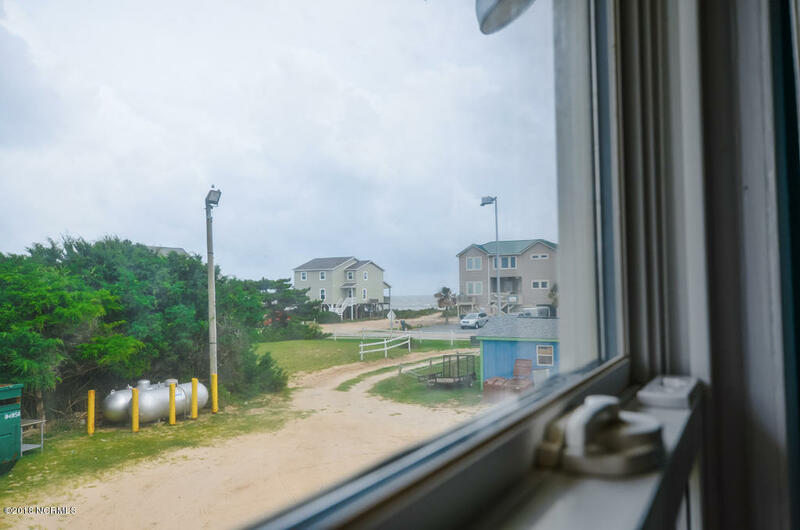 Great Ocean & ICW Views & Your Location will be the New Talk of the Town! 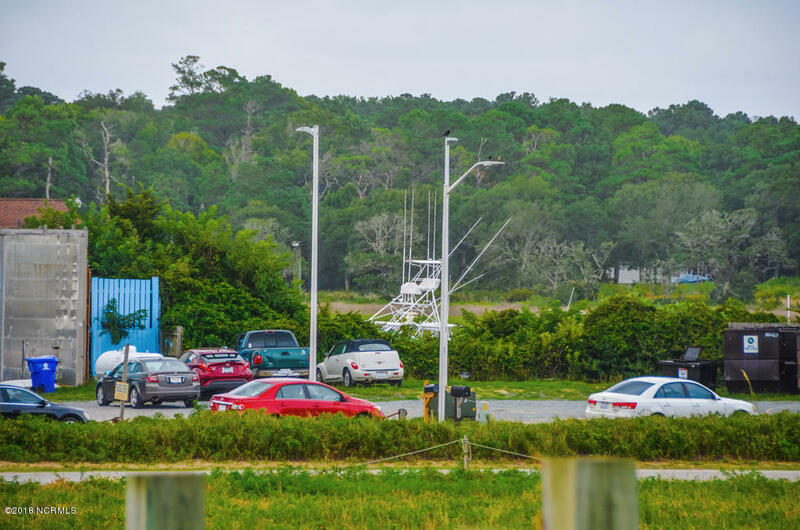 You will be close to All Island Restaurants, Boat Ramp and Pavilion area so your Advertising will be for all to see. 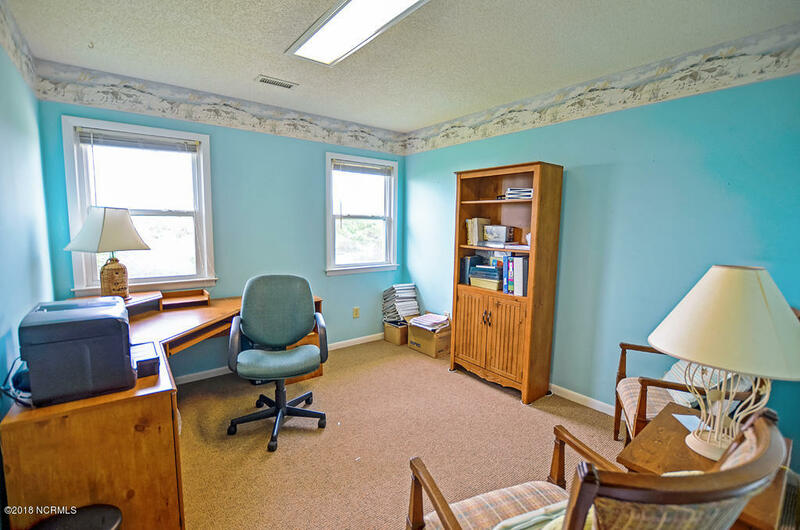 Call me today so you can get your business started!